Episode 13 & 14 has been postponed to 2014-April-23 & 24 due to the incident of ‘South Korean ferry capsizing‘. 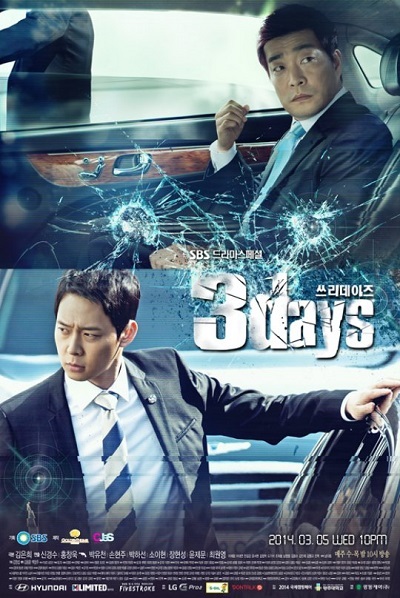 This entry was posted on Thursday, April 9th, 2015 at 6:27 AM	and tagged with choi won young, jang hyun sung, park ha sun, park yoo chun, so yi hyun, son hyun joo, yoon je moon and posted in 720p, Drama, Waiting To Be Watched. You can follow any responses to this entry through the RSS 2.0 feed.